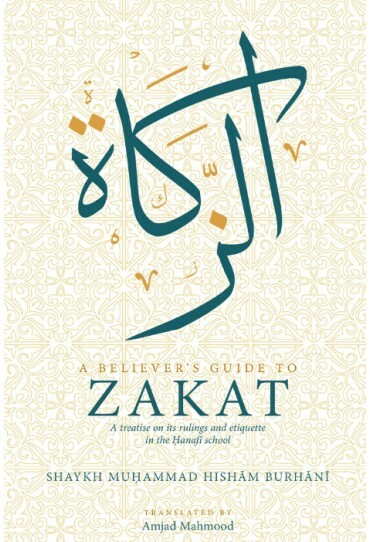 Zakat, an obligatory almsgiving, is one of the five pillars of Islam. The importance of this Islamic obligation is highlighted by the fact that it is directly linked to the ritual prayer (ṣalāt) by Allah in the Qur’an on thirty-two occasions. Tragically, it has become something of a fallen pillar amongst Muslims today. This treatise elucidates the evidences for its importance and warnings about its negligence from the Qur’an and Sunnah. Moreover, the essential legal rulings―such as who must pay, on what, how, when and to whom― are explained clearly and comprehensively, so that even a reader with no great background in Islamic law will understand the instructions. 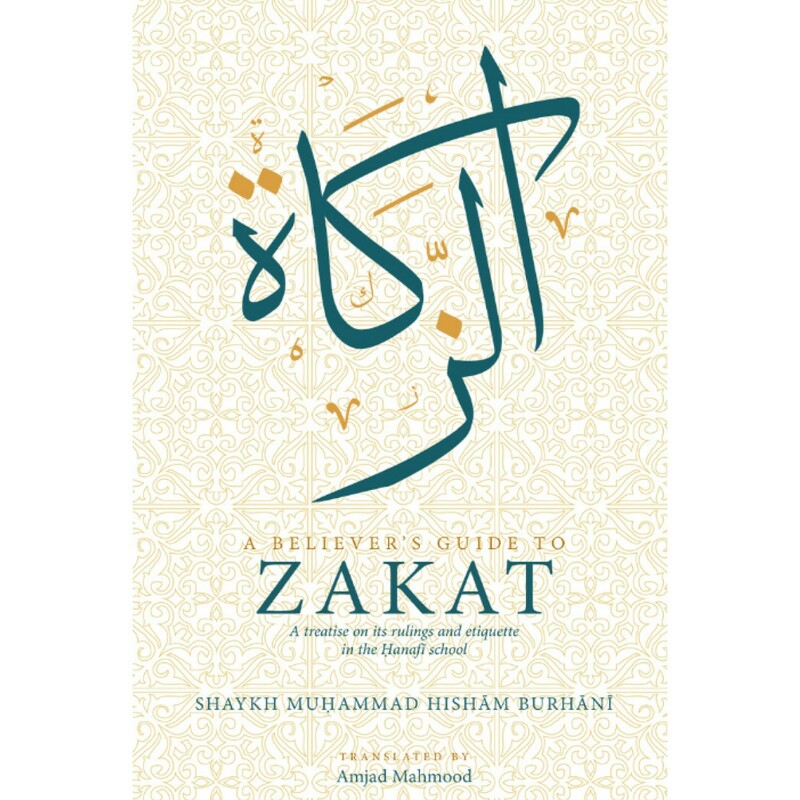 Finally, it also contains the correct etiquette that should be observed by both the one paying the zakat and the one receiving it. Shaykh Hishām Burhānī (1932-2014) was a Syrian scholar, who was an expert in the Hanafi legal school, as well as a spiritual guide (murshid) in the Shādhilī order. He was raised in the company of leading scholars, in particular his father Shaykh Muḥammad Saʿīd Burhānī, and went on to be a lecturer in the Faculty of Shariah at the University of Damascus, where he taught Islamic law (fiqh), its fundamental principles (uṣūl al-fiqh) and Qur’anic exegesis (tafsīr).While living in the United Arab Emirates in the 1980s, he represented the UAE in various roles at the Islamic Jurisprudence Council in Jeddah, Saudi Arabia.He authored on various subjects, including uṣūl al-fiqh, recitation of the Qur’an (tajwīd) and a series of booklets on personal worship (one of which forms the basis of the present translation on zakat).